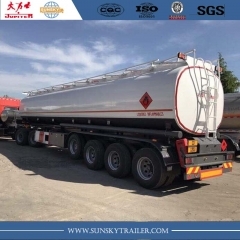 1.European design in LPG tank, more than 10 years experience in semi-trailer make a good property. 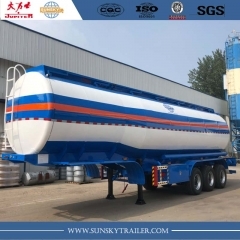 2.Exported to more than 32 countries，solve the requirement of transport trailer,and received good comment from customers and dealers. 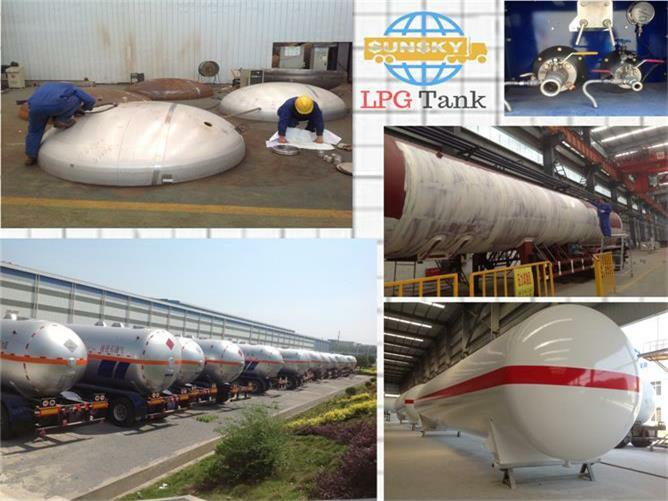 3.Standard design in LPG tank, more high use value and cheap price，also can design according to your requirement. 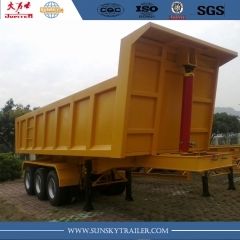 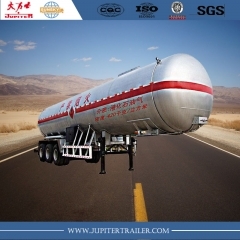 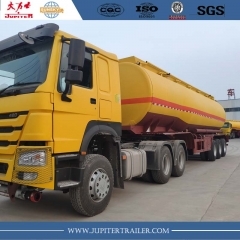 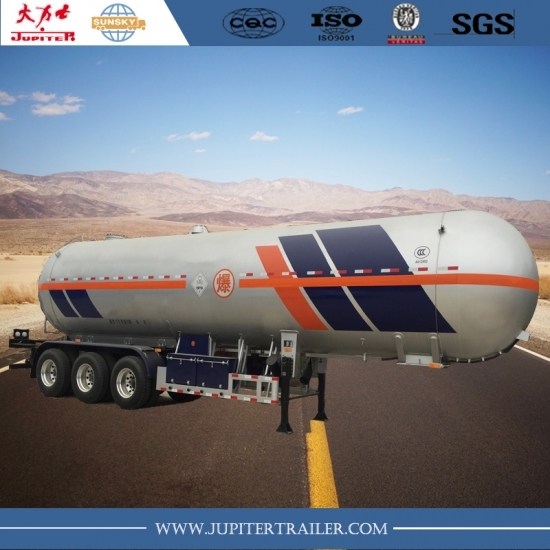 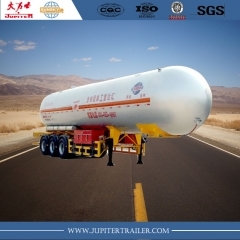 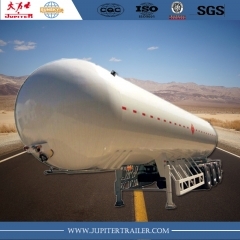 4.Solve all kinds of requirement in tank trailer,like fuel tank,water tank,bulk tank etc. 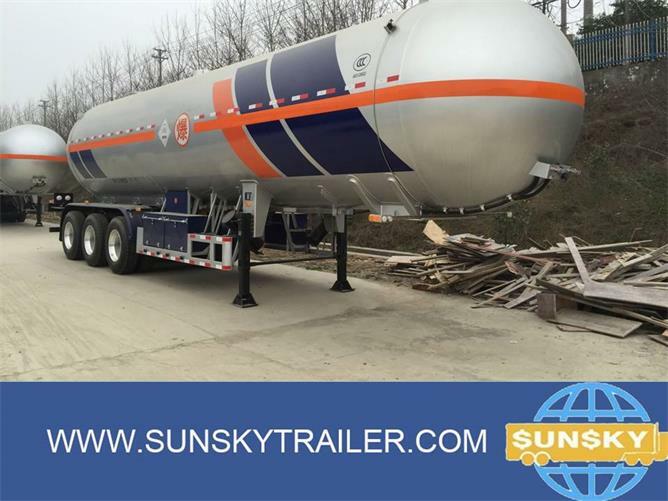 rear axle is 30/30 air chamber. 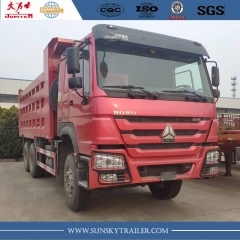 24V, 7core socket, lights according to European standards.